Back to school is next week! We can’t believe how quickly the summer has gone by, but we are excited for a new school year. Your child is probably excited too, but maybe also a little bit anxious? Or tentative? Maybe they don’t know how to feel about going back to school, the summer is pretty great! Maybe as a parent, you are feeling a little nervous yourself, due to the change in routine, or because your child is headed into Kindergarten. Back to School can be a time of mixed emotions and can require a considerable period of adjustment on the part of students, teachers, parents, and caregivers. So today we are sharing this guide from Fraser Health. 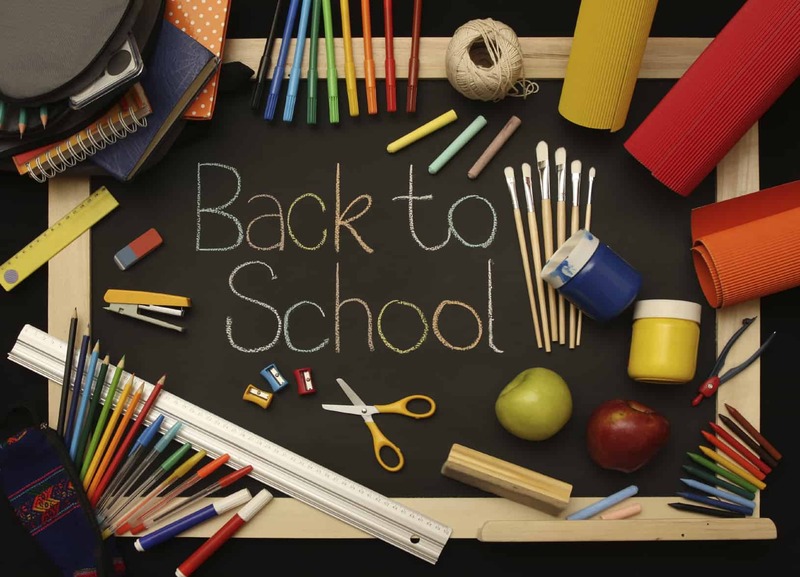 It has some great tips on how best to get into the swing of things for the new school year, as well as some links to more specialized struggles your child may face with back to school and how to handle them together. At Parkland Players we do our best to make back to school as seamless a transition as possible and to address any anxiety as it comes up. We are looking forward to the new school year and welcome all our new students, as well as welcome back our returning ones! Happy September everyone!